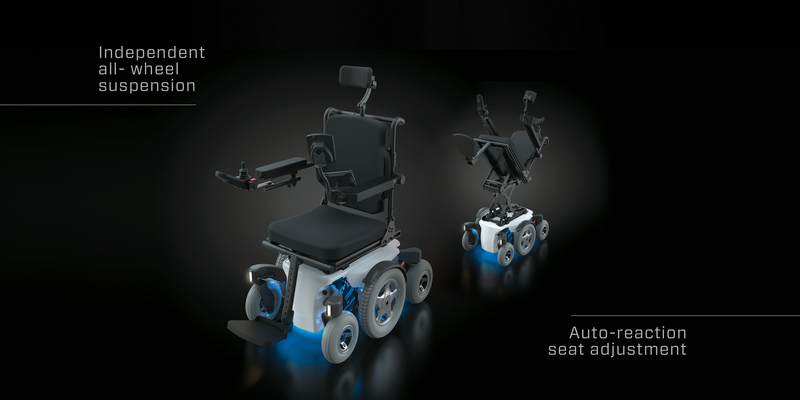 Fill in our online form to request your Velox demo chair today! We can’t wait for you to try it out. For all other non-demo order inquiries, please sign up or login to access our online shop. Please email with any further questions! © 2016 Velox Manufacturing Inc. Made in Canada.